The Best Attractions to See in Kununurra - Instyle Adventures Kununurra is an eastern town in the Kimberley region. Being established in 1961, it is a relatively new town. Kununurra is home to famous landmarks such as the Ord River Diversion Dam and the vast Lake Argyle, both which can be enjoyed on one of the many exciting 4WD Kununurra tours. Here we have put together some other spectacular attractions you can enjoy during your visit to Kununurra. 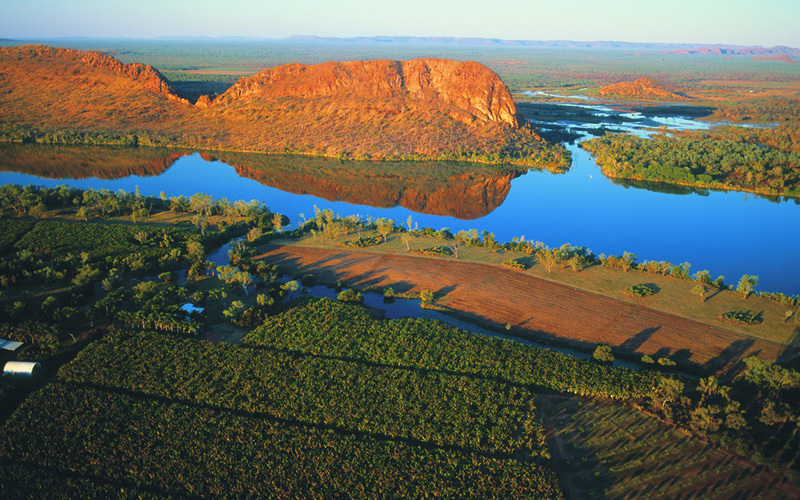 Kununurra is an eastern town in the Kimberley region. Being established in 1961, it is a relatively new town. Kununurra is home to famous landmarks such as the Ord River Diversion Dam and the vast Lake Argyle, both which can be enjoyed on one of the many exciting 4WD Kununurra tours. Here we have put together some other spectacular attractions you can enjoy during your visit to Kununurra. Black Rock Falls is at it’s best during the wet season showcasing a spectacular waterfall after heavy rain. The waterfall plummets 30 metres off a rock cliff into a pristine pool below. This spot is perfect for swimming and picnicking. Black Rock Falls can only be accessed by 4WD and the road may be closed during the wet season due to heavy rain. Located about 30km from Kununurra is Molly Springs, a beautiful spring fed pool and waterfall. The pool is small, being only a few metres across, however it’s a tranquil spot to enjoy the water and wildlife which inhabit the area. On the banks of the Ord River, Elephant Rock (AKA the Sleeping Buddha) is a large rock formation which is officially known as Carlton Ridge. Locally is has been nicknamed The Sleeping Buddha and Elephant Rock due to its size and shape. Depending on where you view the rock from it either looks like a sleeping buddha (seen from Celebrity Tree Park), or when viewed from Packsaddle Road it resembles an elephant’s head. This spectacular land formation will take your breath away. Rising 600 metres, these massive cliffs tower around amazing plateaus. You can also discover deep gorges and permanent pools; some of the hidden gems which can’t be seen from a distance. To truly appreciate the beauty of the Cockburn Ranges, scenic flights offer a unique view that can’t be seen from the ground. Diversion Dam was constructed to contain the flow of water from Lake Argyle and is one of the most iconic landmarks in Kununurra. Diversion Dam regulates and diverts water flowing from the Ord River and into the Ord Irrigation area. The water is gravity fed into channels servicing the north area of town, which is also pumped into the southern areas. Lake Kununurra was formed after the Diversion Dam was completed. Providing water to many small farms as well as the town. You will also find an abundance of fauna and flora in and around the lake. Locals and tourists use the lake extensively for rowing, sailing and skiing. The lake also supports many tourist boat operations. 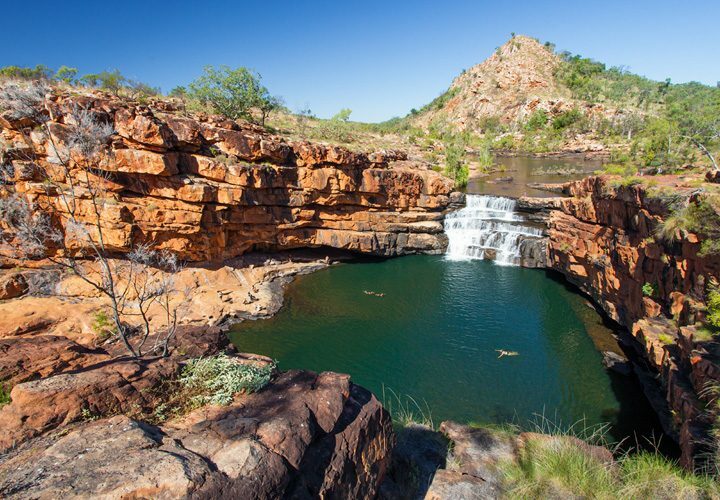 Also known as the Hidden Valley, the Mirima National Park is only 5 minutes from Kununurra town. The park is often referred to as a mini Bungle Bungles and its amazing rock formation were form around 350 million years ago. The Mirima National Park is a very significant spiritual place for the local Miriuwung people. Run entirely by volunteers the Kununurra Museum contains a collection of the local history dating back as far as 1,800 million years ago. The museum also runs several slide shows with over 8000 images. 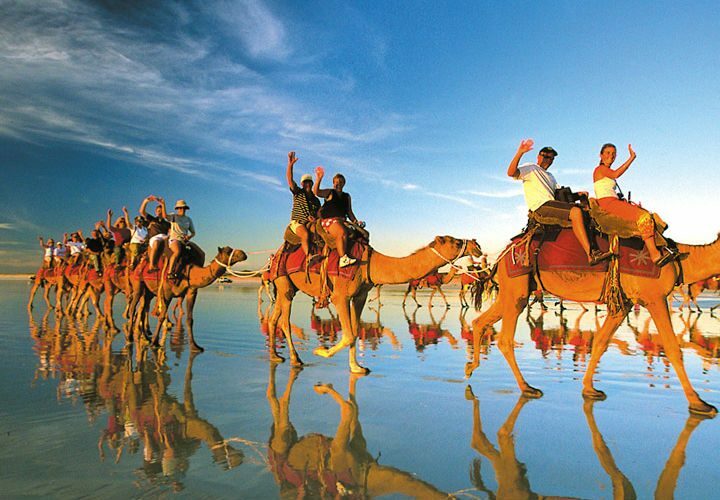 Kununurra is an oasis that offers a lot to see and do, and with a 4 wheel drive Kununurra tour you will have the opportunity to see much more of this magnificent area. 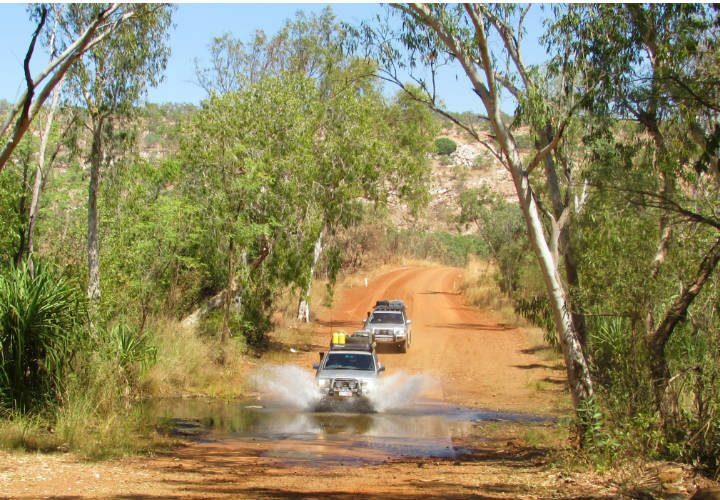 4WD Kununurra tours provide a comfortable way to experience this remote and beautiful location while you travel in luxury 4WD guided by experienced and knowledgeable locals. InStyle looks forward to being a part of your next East Kimberley adventure.